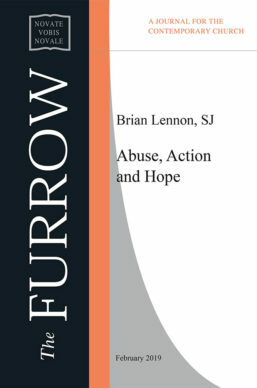 Brian Lennon is a Jesuit living in Armagh, working with prisoners and on peace issues. His latest book, with Tim Kinahan, is Does Christ Matter? A Dialogue Between an Anglican and a Jesuit(Irish Messenger Office, 2017). He is also author of Can I Stay in the Catholic Church? (Columba, 2012) and So You Can’t Forgive? Moving Towards Freedom (Columba, 2009, reprinted by Irish Messenger Office, 2017).